Former Central Bureau of Investigation (CBI) director Alok Verma on Thursday defied a government order asking him to join as chief of Fire Services. 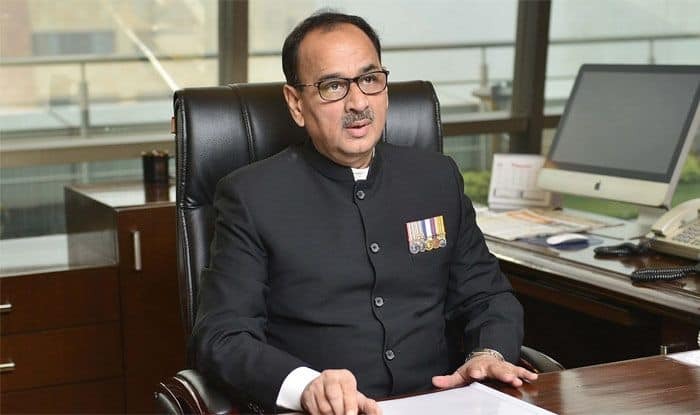 New Delhi: Former Central Bureau of Investigation (CBI) director Alok Verma on Thursday defied a government order asking him to join as chief of Fire Services. The non-compliance may result into departmental action against him, reports claimed. Verma was directed by the Ministry of Home Affairs (MHA) to take charge as director general of the Fire Services, Civil Defence and Home Guards on Thursday, the day of his superannuation. However, he did not take up the new assignment as directed. Now, he is likely to face departmental action which may include suspension of pensionary benefits, MHA officials were quoted as saying in a PTI report. The MHA, in a letter sent to Verma on Wednesday, had said, “You are directed to join the post of DG, Fire Services, Civil Defence & Home Guards immediately”. Verma was first moved out of the CBI by the government in a midnight order on October 23 last year on the recommendation of the Central Vigilance Commission (CVC) but was reinstated by the Supreme Court on January 9. After the top court’s order, a high-powered panel headed by Prime Minister Narendra Modi and consisting of Justice AK Sikri, the nominee of Chief Justice of India, and leader of Congress in Lok Sabha Mallikarjun Kharge, in a 2:1 decision removed Verma and asked him to join the residual term of the CBI director as DG Fire Services, Civil Defence and Home Guards.